Jay Bee can add a memorable touch to your special day. From the ceremony to the cocktail hour or even the reception, music makes a lasting impression. 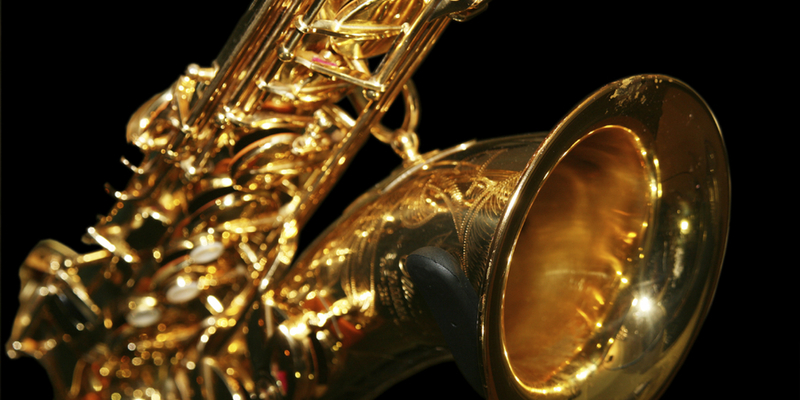 With saxophone and vocals, Jay can create that perfect mood for the happy couple and all of their guests.